All of this followed the announcement of Twitter’s Trust and Safety Council, which includes known anti-free speech activists. Conspicuously missing from this assembly, as Ricochet noted, are groups like the Electronic Freedom Foundation. The hashtag is being used mostly by conservatives, Libertarians and Anonymous hacktivists who have come to McCain’s defense. “Anyone who supports free speech should support Stacy McCain. Censorship has been used throughout history by tyrants and oppressors. McCain simply criticized someone. If this is what led to his suspension, then Twitter’s feet need to be held to the fire until the actions against Yiannopoulos and McCain are reversed. This is not a partisan issue. You either support free speech or you don’t. If you want free speech for yourself, you have to support free speech for others–including those with whom you disagree. Quite frankly, anyone who has a meltdown over a difference of opinion is probably better suited to spending their time in a daycare center than on a social media platform through which the exchange of ideas takes place. 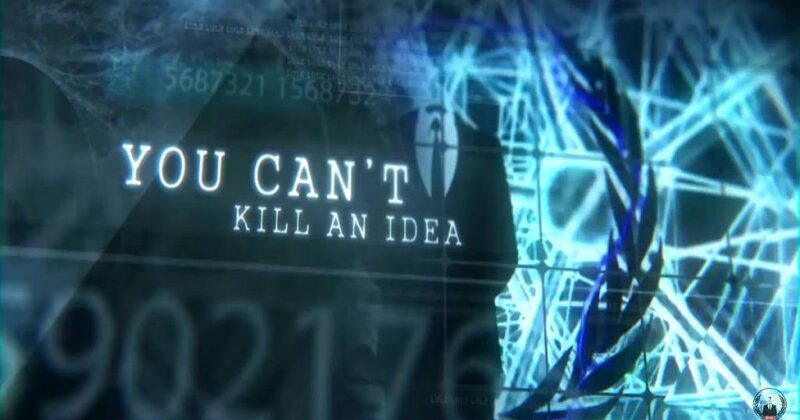 Immediately following the addition of Twitter’s new council, several members of Anonymous, who work on thwarting ISIS online (#OpISIS), also had their Twitter accounts suspended. Many of these Twitter users had been very vocal in their criticism of Twitter’s lax policy in addressing terrorist activity.